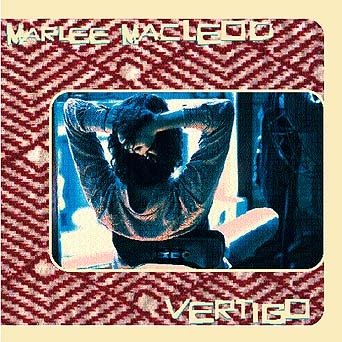 This is the third record from Marlee, her first with TRG. Pop oriented while maintaining the authenticity of Americana. This is the next wave of Americana. Poppy yet sincere. Intelligent but not overstated or pretentious. Sure a college education helps, but even the reading challenged can enjoy this record . A killer combination of great hooks and great lyrics. Raised in Alabama, on a steady diet of AM pop, a Transplanted southerner obsessed with the 3:30 pop genre. This record is a testimony to that upbringing. Produced by up and comer John Fields (Honeydogs, Willie Wisely) and Marlee herself this is an achievement in pop excellence. Intelligent - Pop - Fun - Witty but not nauseatingly so.